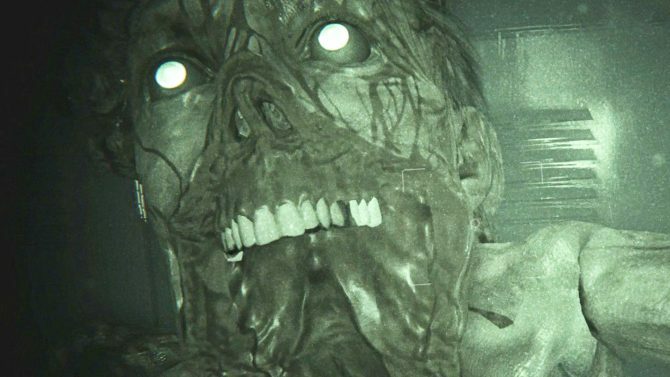 Developer Red Barrels’ highly-anticipated sequel Outlast II unfortunately won’t be arriving in stores until next year, but those looking to prepare themselves for the scares ahead can do just that…by pledging for a pair of scream and poop-proof underwear. 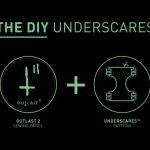 In a video, Red Barrels announced and launched a Kickstarter campaign for “Underscares,” companion underwear for Outlast II that the developer said are being made in response to “numerous reports of soiled undergarments and unprepared anuses” after the release of the original Outlast. 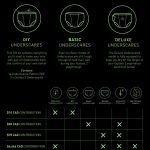 Basic Underscares feature a stretch waistband and other features such as “Liquid-Lock,” “Ultra Mesh Sewage Supressor,” and “Midnight Brownout,” while a Deluxe Version of the Underscares also features a drink pocket and wearable night light. Various tiers of the project are available for the basic and deluxe Underscares, while a “DIY” version is also available for purchasers to make their own pair of the poop-proof underwear. 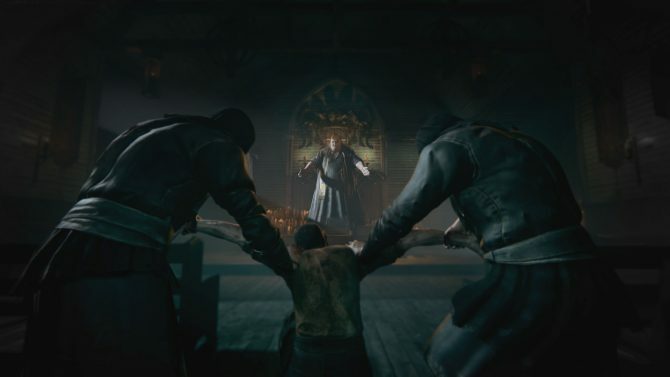 Steam keys for Outlast II are also included at the pledge tiers of $55 or above. 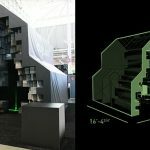 The final tier of the project comes in at $6,666, and allows one lucky pledger to receive the Outlast II chapel booth from PAX East 2016, for the ultimate immersive horror experience. Red Barrels’ Kickstarter project for its “Underscares” is currently running now through December 8th, 2016 at 11:59 pm ET, with the current funding at $9,317 (as of this writing) against the funding goal of $29,774. 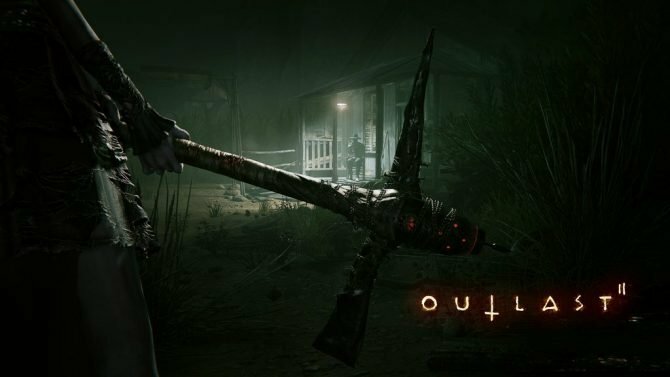 Outlast II will release for PS4, Xbox One, and PC in 2017 – in the meantime, you can check out the Kickstarter campaign video for Underscares below, along with several images of them…in action?